Use the search box and filters above to get started. 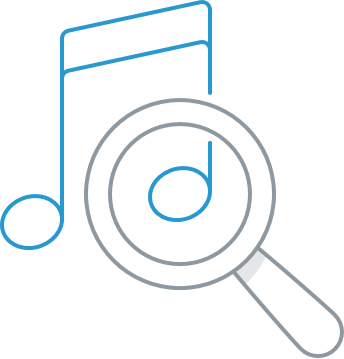 This tool is a quick way to listen and browse Musopen's music library without needing to visit a different webpage for each search result. Preview, download, or add music to your favorites by searching or applying filters. When the download link is blue, that means only standard quality audio is available. When yellow, that means a high quality or lossless file is available. Click the play icon to listen to an audio preview of any file. Click the heart to add to your favorites, accessible in your Musopen user-profile page.